Not sure of the orchid you're looking for? 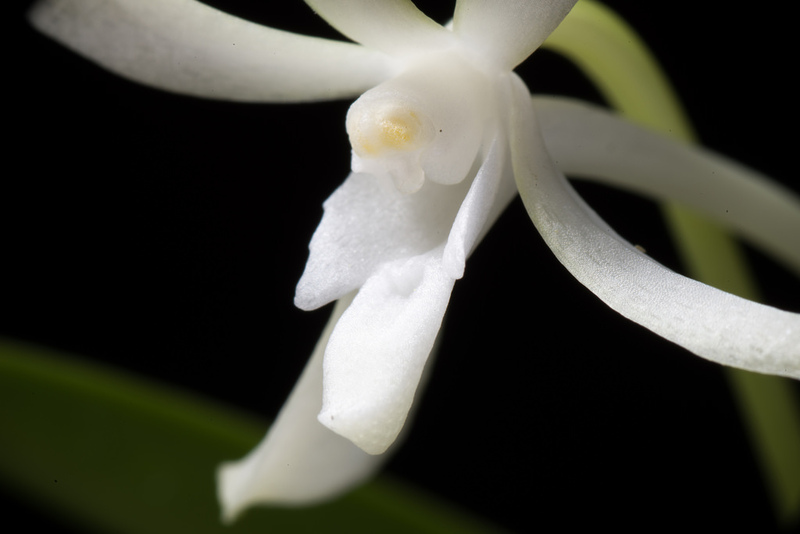 Check out this handy Orchid Index, courtesy of the Internet Orchid Species Photo Encyclopedia. Our inventory is updated consistently; although our website may say we are out of an orchid you would like, it is possible it has just arrived, is on its way, or has been ordered. Please inquire regarding the orchid you are looking for.